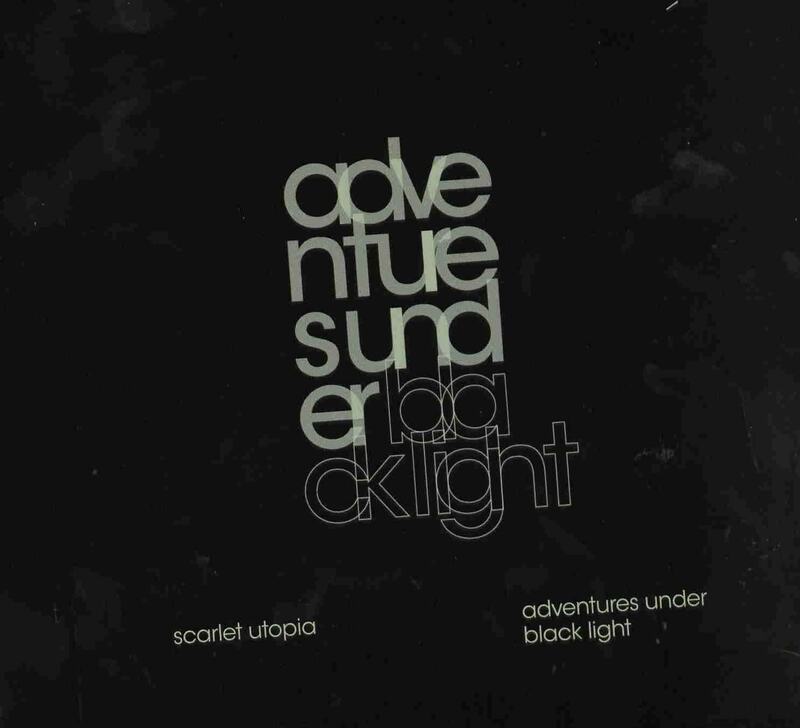 Scarlet Utopia is a new German band playing psychedelic trance rock with a female vocalist. The band sent me a link to one of their tracks and I was quite blown away and agreed to review the whole album. The CD features 5 tracks in 39 minutes and starts off with the long hypnotic track, Black Sun. It features a very repetitive groove and some cool guitar and nice vocals by Rose. NGC 1365 Spiral Galaxy starts with a strange vocoder message before the track takes form. It features a really beautiful guitar solo in this slower more laid back spacey track. Peufung der Butspederpdung is a very short spoken word thing in German that I have no idea what they said that leads directly into the super cool track, Omega Space Walk. This track reminds me a bit of Nova Driver. The CD ends with Moonlight Society. If you are fans of Loop, Circle, and Strobe, you will probably dig this cool new band. This is the private digipack version that I reviewed back in 2009 but it is now released on vinyl on Nasoni Records.